Welcome to the official website of Gittisham Folk Dance Club, the best venue for folk dancing in East Devon! We are a friendly group of dancers who meet weekly to dance to live music provided by local bands and with experienced callers. No partners are required, all dances are talked and walked through and club members are pleased to offer guidance when needed. 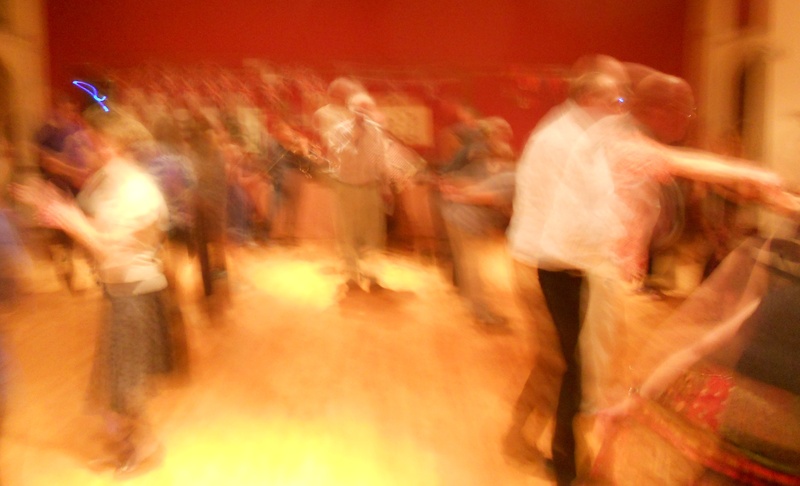 Gittisham Folk Dance Club now meets on 1st, 2nd, 3rd, 4th (and 5th) Wednesday evenings from 8pm until 10.15pm at Gittisham Village Hall EX14 3AU. Admission is £4.00 for members, £4.50 for non-members and £1.50 for under- sixteens (who must be accompanied by a responsible adult). Annual membership is available at £2.00 per year (running from January to December), the cost of which is recouped in four attendances at club nights. Refreshments are available at half time, included in the entry charge. The Gittisham Folk Dance Club programme is on the next page. You will see that the club has a break during the summer folk festival season, being shut in August. Gittisham Folk Dance Club occasionally runs Saturday night dances at a larger hall in the area – details of the Next Saturday dance are shown here. The club also occasionally holds one weekend event each year and has organised workshops to help develop club callers. 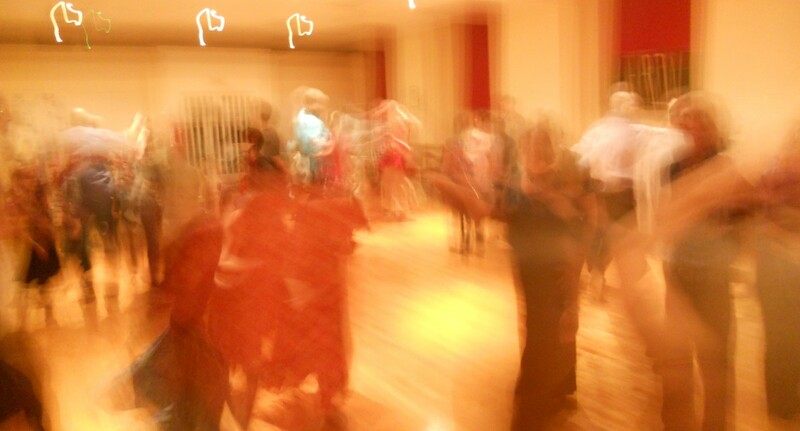 Directions to the club venue are available as well as a page for Gittisham Folk Dance Club contacts and its Constitution, how to buy tickets, listings of bands, callers and other local clubs and some tips on dancing and behaviour. So, welcome to East Devon, and welcome to folk dancing! Note: the dance pictures shown on this site are for illustrative purpose only and are not presented as being at Gittisham Folk Dance Club or any of its events.